Album out now on Storyville Records. “I Concentrate on You” & “The Midnight Sun Will Never Set” live at Orangeriet, Tivoli 2017. A tribute to Stan Getz live at DMA Jazz 2016. The four musicians of this recording play jazz in the modern Danish tradition, which was created through powerful inspiration from the ’60s and onward through the many prominent American jazz musicians who settled in Copenhagen and became an integrated part of the Danish scene. The music heard here was created from this inspiration. It is founded on all the sounds coming out of the bebop period – but still it never ceases to challenge. Because they have an historical consciousness, and because they are all top-notch instrumentalists, these four musicians are able to focus on letting their own personal musical language unfold freely in the given setting. 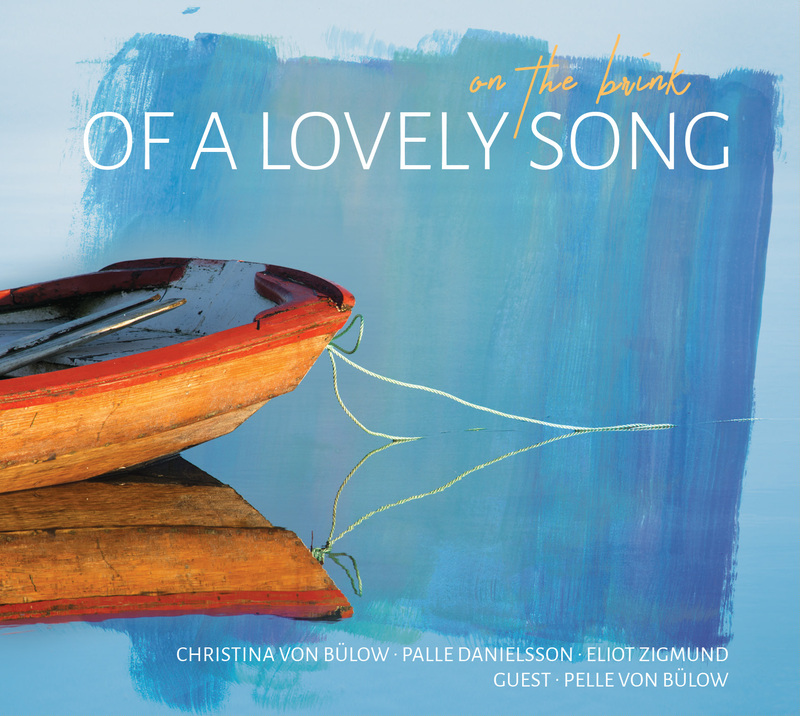 It is true that Christina von Bülow’s sound is translucent, but her fearless melodic understanding also reveals that Stan Getz and Lee Konitz have been her personal mentors and tutors. Pianist Søren Kristiansen never hides his different but equally solid roots in another American school of jazz founded by Tatum and Peterson, but he too adds his own advanced harmonic understanding to a very personal expression. In the middle of it all we hear bassist Jesper Lundgaard with his rich, steady beat, his virtuosity and his solos, which – due to impressive techniques – take him to adventurous far-away corners rarely touched by most other internationally famed bassists. Finally, we find Eliot Zigmund at the drums. Not because he once was Bill Evans’ drummer, but because he can do something that many European drummers still find difficult: to play with intensity and insistence – and relaxed at the same time. At first, Zigmund’s playing seems discrete, but listen again, and you will discover how attentive and driving it is despite its apparent tranquility. All six tracks on this selection come from the Great American Songbook of popular music and jazz. (Although Sacha Distel, the composer of the title track, is French.) This music has inspired thousands of jazz musicians before, and it continues – every time – to coax out new facets in the musicians who play it. And so it is here as well. 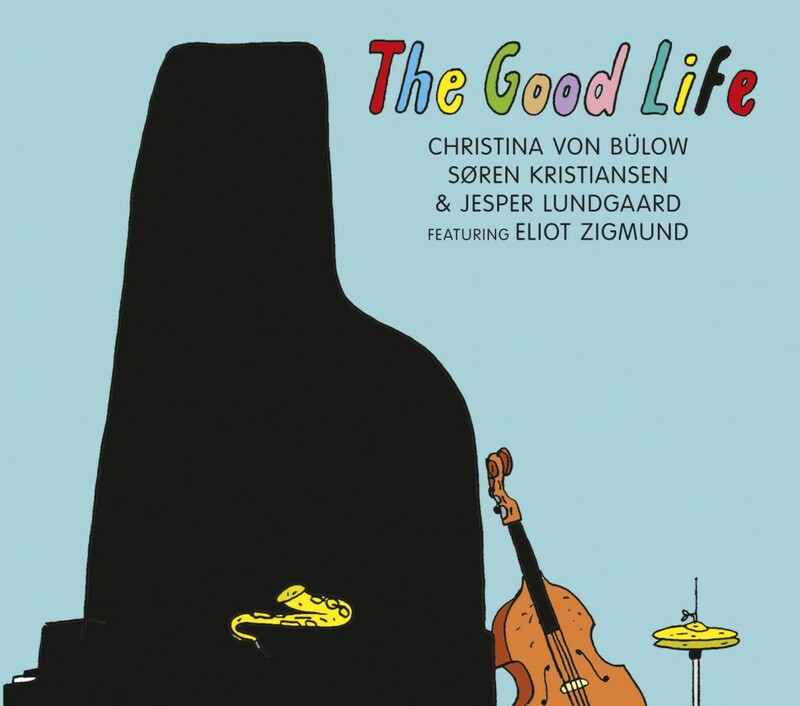 From Christina von Bülow’s imploring glissando on the introductory note of “It’s A Good Life” and for the next hour or so. It’s the good music.